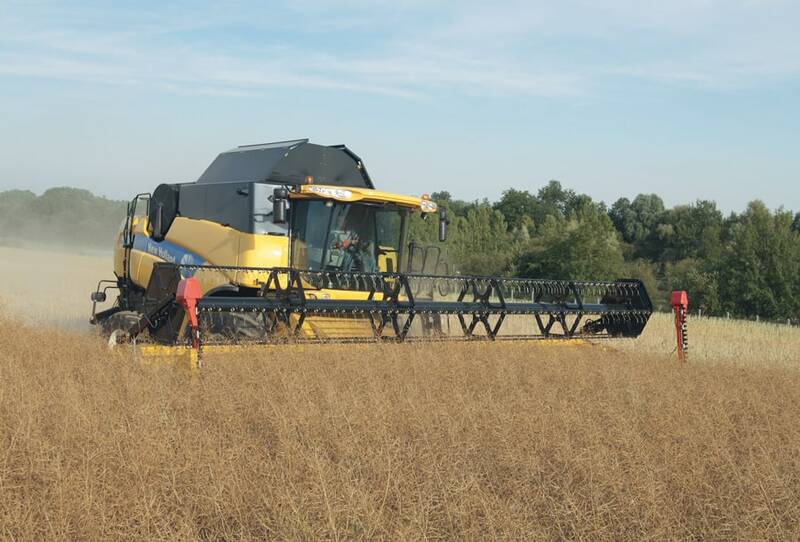 A cultivation method that makes use of site specific soil treatment and seed application is one of the ways to optimise the efficiency of the crop-growing activity. The starting point of Precision Farming is a yield map. 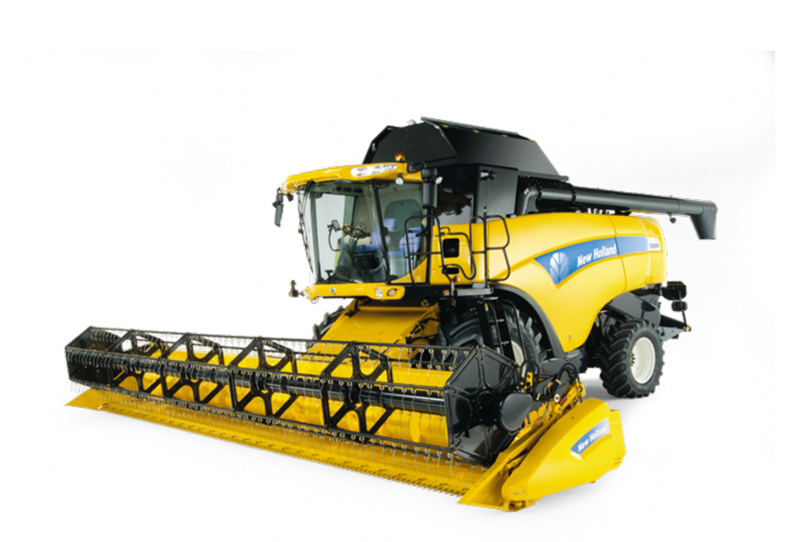 The exclusive, patented, high accuracy yield sensor, developed by New Holland is generally recognised as the “best in class”. It uses a sensor plate mounted to a pivoting device with a counter weight, thus neutralising the rubbing effect of the grain. 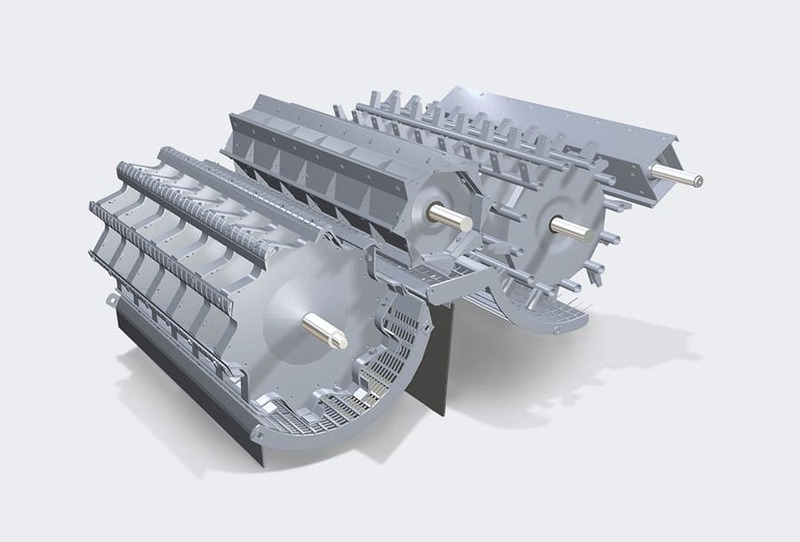 In addition, the throwing angle of the paddles that throw the grain onto this sensor plate is set so that shear grain volume does not cause deviation in the sensing system. 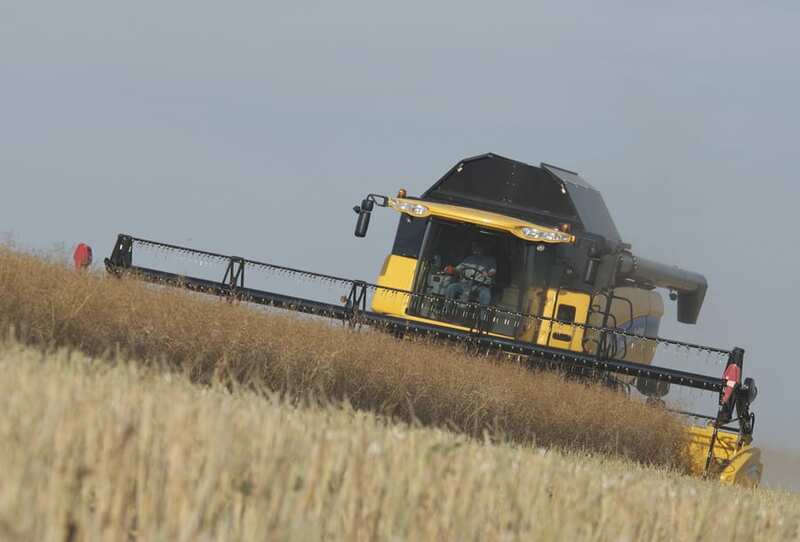 Mounted on the grain elevator, a moisture sensor regularly takes a sample of the harvested grain, for accurate measurement of the moisture content. 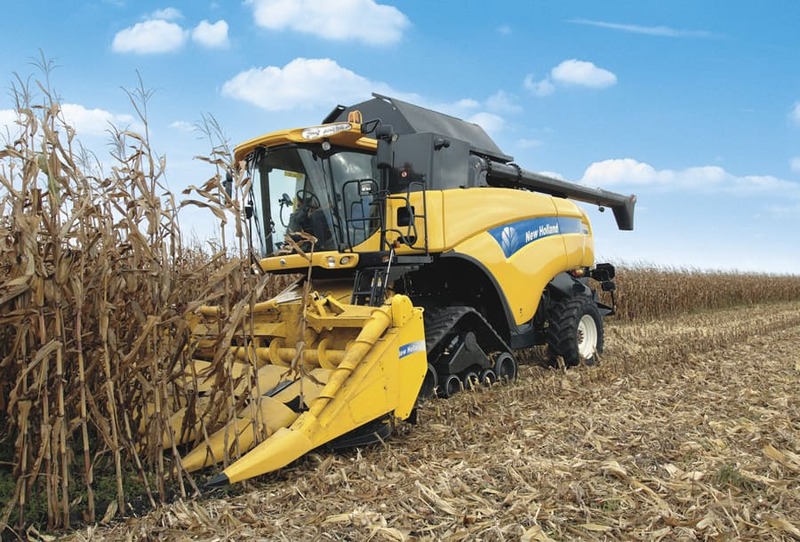 Thanks to the ingenuity of its concept, the unique New Holland yield sensor is fully independent of kernel mass. 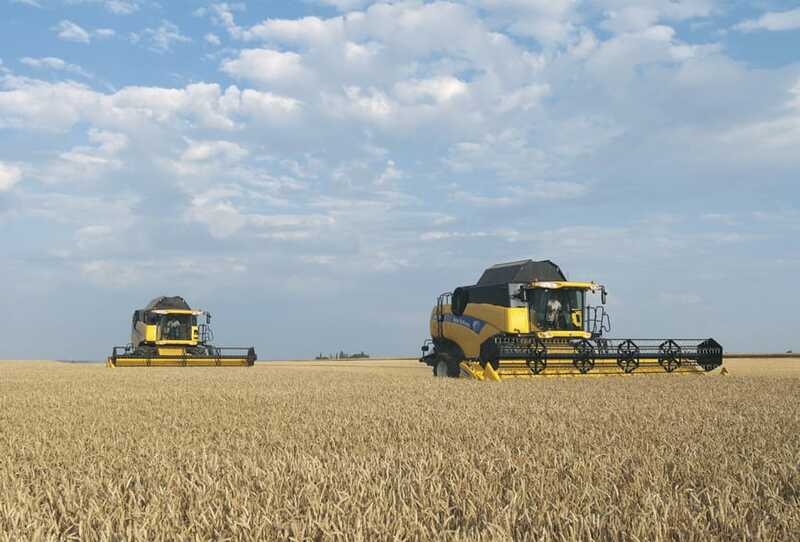 Whatever the kind, the variety or the moisture content of the kernel, the impact on the sensor generates an extremely accurate yield measurement. 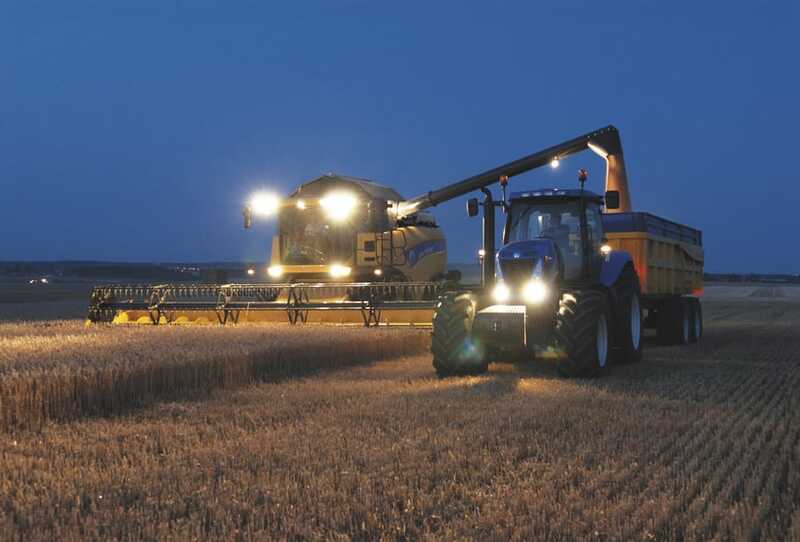 There is no need for calibration between fields, crops or even between the cereals and maize season. 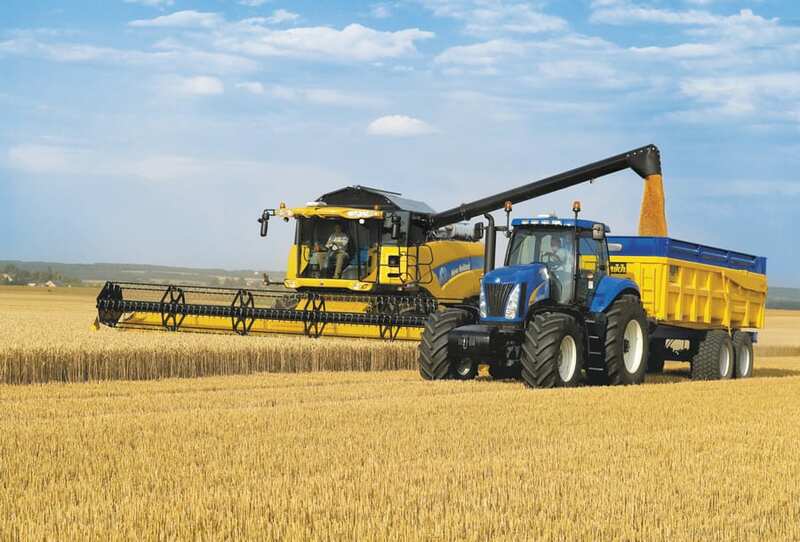 For the smooth exchange of data collected by the CX8000 combine’s yield sensor to the farm computer, a simple memory stick is used. 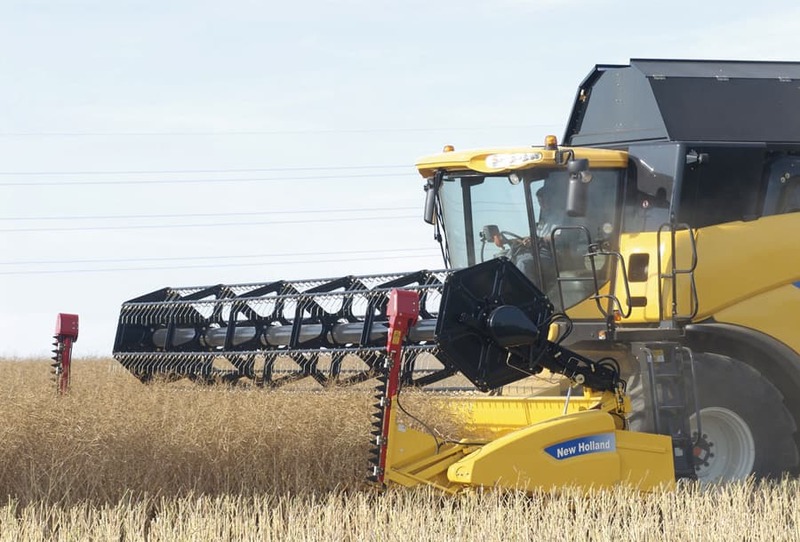 Specialist support companies in all European countries assist New Holland customers by providing a full day’s training on the use of the Precision Farming desktop software. These specialists remain available for on-line user assistance and will offer information on new developments. 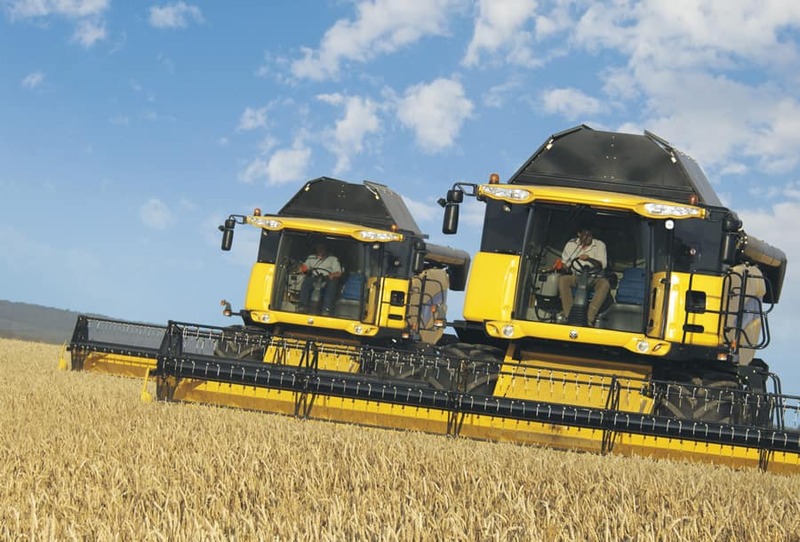 The level of application of the Guidance systems and Precision Farming technology may depend on the type and size of the farming operation, local requirements, core business characteristics or even the personal preference of the farm manager. - Full Precision Farming packageincluding yield and moisture measuring, DGPS yield mapping, desktop software and software support service.